Quick and Easy Dinners, Casseroles, Soups & Stews, and More! 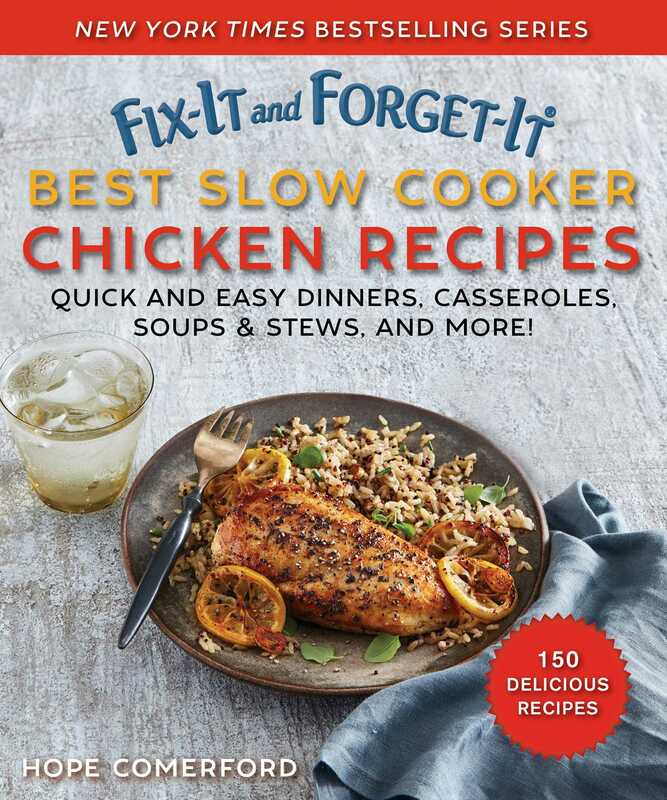 150 delicious slow cooker chicken recipes—from the series that has sold more than 11 million copies! Chicken is so versatile, such a crowd-pleaser, and with a slow cooker and this cookbook, so easy to prepare! Whether you’re looking for a super simple way to roast a chicken, a comforting casserole, or an easier way to prepare a more gourmet dish such as coq au vin, you’ll find plenty of options here.